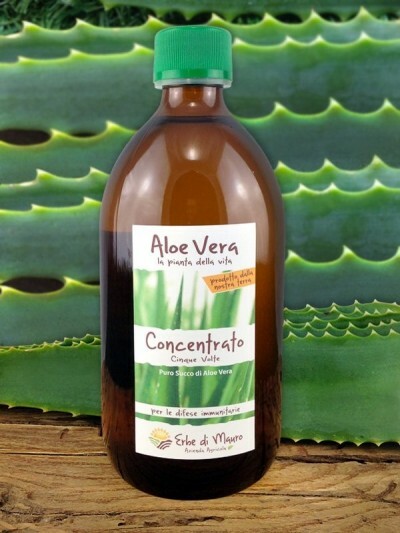 Aloe Vera Shampoo with controlled foam for sensitive hair and skin; cleanses, strengthens, regenerates, soothes hair and skin. Ideal for everyday life or to strengthen your hair during seasonal changes or stressful periods. It is a shampoo that can be used by the whole family, the controlled foam is suitable for frequent use, it does not burn the eyes, ideal for children. Use regularly one or more times a day by massaging hair, you can also use it as a body cleanser. Ideal also for children.